Your electronics are essential travel tools this spring break. Many of you are packing your bags to head for warmer weather, the ski slopes or an adventure in a new city, but no matter where you’re headed your electronics will likely be the most important items in your bag. Over 75% of people feel their cellphone is very important to them while traveling. For many, it’s how they check in for their flight (50%) and where they store important travel documents like boarding passes, trip itineraries and confirmation numbers (41%). Additionally, many people rely on their electronics to entertain themselves on a road trip or during a long layover at the airport. For example, Asurion data indicates that over 50% of travelers use their tablets to read e-books while on vacation, 26% use it to play games and stream videos and a quarter use it to surf the internet. 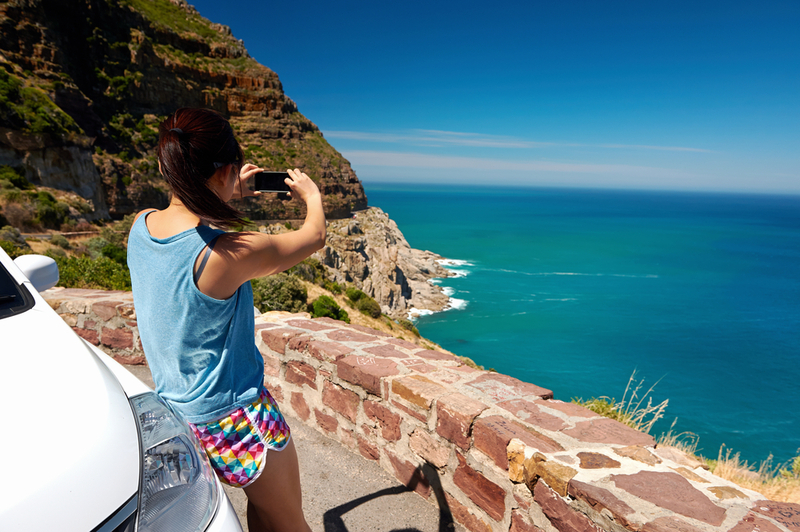 Cellphones too help keep spring breakers occupied and connected while traveling, with 69% using their smartphones to take vacation pictures, 47% to get maps or directions and nearly half using it to listen to music. But all this usage can come at a price. In fact, 16% of Americans have experienced a major travel disruption because of a dead cellphone battery. The fix? Always be prepared. 83% of travelers report carrying a cellphone charger while they are on the road, compared to 36% who keep a tablet charger in tow. • Invest in a good protective case for you cellphone or tablet. This will help prevent damage to your device if it’s dropped or smashed. • Pack extra chargers for your electronics, including portable battery packs that can juice up your devices even without a power source. • Use a screen protector to ward of scratches and superficial dings and dents to the surface of your phone or tablet.